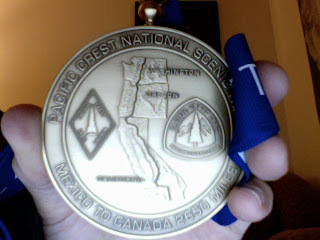 Today I received my PCT completion medal in the mail. 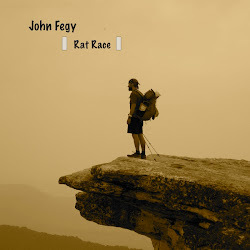 As a thru-hiker, I had the option of registering on the website to receive one. The site claims that because of the donation of Eric Ryback (the first pct thru-hiker), all current or past thru-hikers are eligible for a FREE medal. I simply had to fill out some forms. I know these things can't be cheap, so I gave an optional donation to the PCTA to at least, hopefully, cover the cost. On the front is a raised map of the trail with both the current PCT logo/marker, and the previous marker from a few decades ago. 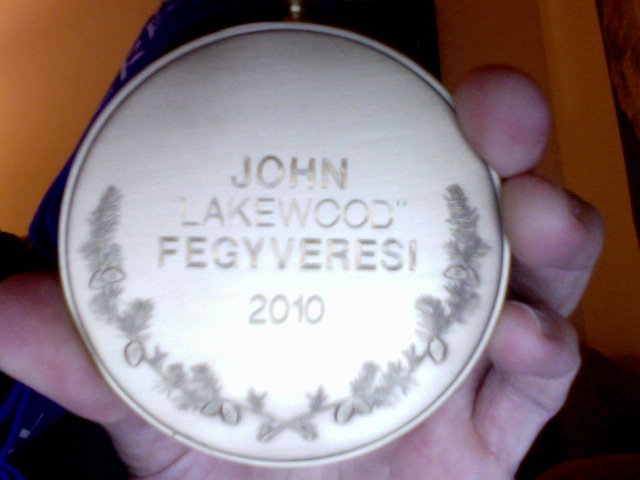 On the back, they've engraved it with my name and year. All in all, this is a nice way to close the chapter on an amazing and challenging summer. I am very glad I had the opportunity to live life to the fullest, and walk such a breathtaking trail. I am also glad that the chapter is behind me. Antarctica is coming up fast. I deploy in one month. I am scrambling here to get many things done before I leave. I am looking forward to another field season, but I am also realizing that this will be the third christmas, thanksgiving, and new years day that I'll miss. I will enjoy my time down there, but also be content knowing it may be my final season for a while. (pending involvement with another project).